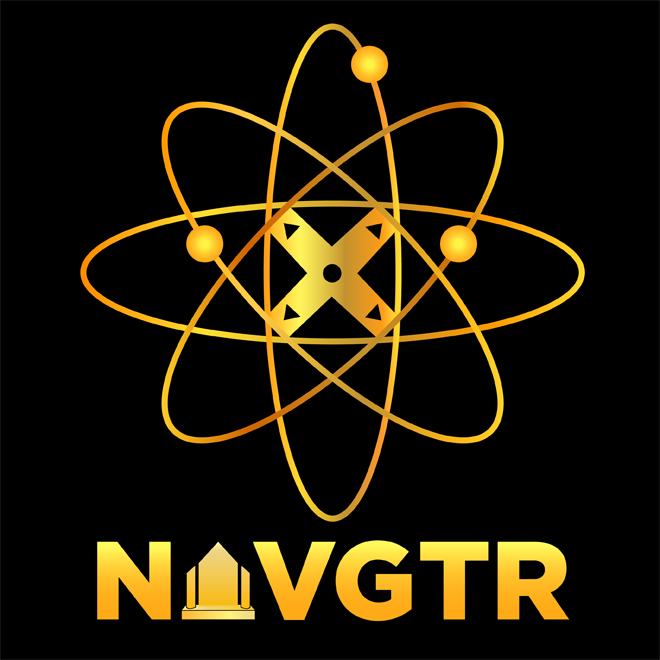 NAVGTR Corp. is a non-profit corporation devoted to promoting and recognizing the developments and achievements of the interactive entertainment industry for public awareness and education. Developers deserve recognition. Excellence should be rewarded. We believe that by encouraging more recognition of many of the industry’s talented individuals, the enhanced visibility of these leaders will lead to a greater public appreciation of game developers as artists. In its effort to recognize emerging talent and new ideas, NAVGTR Corp. includes categories for Original Games in addition to the sequel or series categories. This strategy not only allows the voters of the Academy to recognize and honor a greater variety of products, but also gives original IP a fighting chance against the well-known franchises in a tremendously sequel-driven industry. Events at E3, GDC, PAX, RTX, DEW, VGU, BFIG, Indiecade, MAGFest, Otakon, SXSW, Dreamhack, Melia Caribe Tropical, and the Hilton Waikoloa Village in Hawaii are evaluated through 2018. As partners and resources materialize, the Academy will also survey its active voters to develop a match-a-reviewer tool for consumers to find and track critics that share their values, sensibilities, and priorities.